Jenna Brown is a PhD Researcher in the department of Geography and Environmental Management at the University of the West of England (UWE). Her research interests are Resource Security and Environmental Policy reflected in her PhD exploring shale gas development and the water-energy nexus in England. 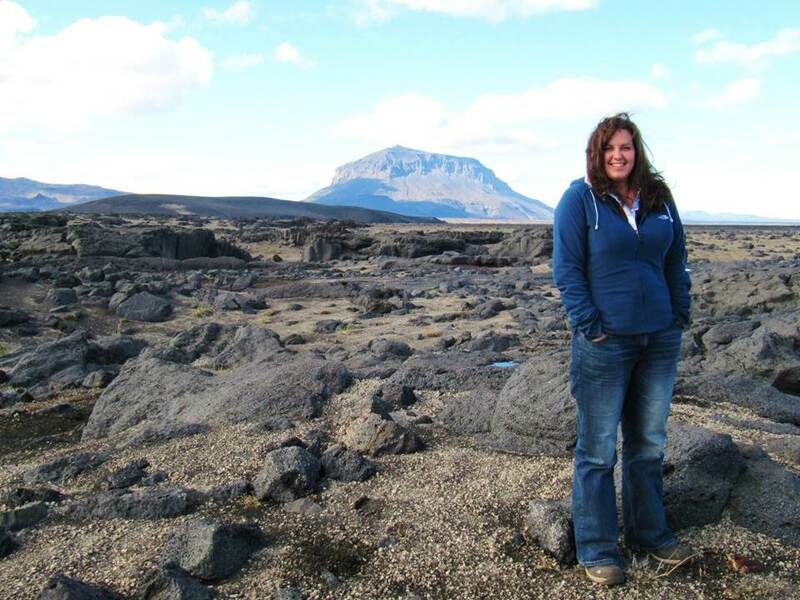 Jenna began her academic studies at UWE reading a Bachelor’s degree in Physical Geography and Environmental Management, specialising in Global Resource Management and Environmental Impact Assessment. This was followed by reading a Master’s degree in Environmental Consultancy, specifically with reference to Environmental Policy and Energy Management, awarded with a Distinction. The potential for exploring and developing shale gas resources – as the UK seeks to emulate the economic success and improved energy security status experienced in the US – fuelled her research interests inspiring her MSc dissertation: “The potential implications of shale gas extraction on the UK natural gas security status and carbon reduction commitments”, an extension of a project embarked upon during an internship at a well-respected environmental consultancy. The assignment led to further research opportunities: the first, identifying the potential risks posed to water resources by unconventional gas extraction; the second, contributing to a report mapping existing EU and UK legislation for exploratory onshore natural gas drilling. The culmination of academic and private sector research led to the opportunity of continuing to explore the resource security implications of shale gas development in the UK for a PhD at UWE Bristol. Her research investigates the policy and practice of water resource assessment and acquirement for shale gas development internationally. This shall inform the development of a better practice model for shale gas water abstraction management in England. During her time on the IWSN project, Jenna has contributed, alongside Dr Enda Hayes and Prof. Chad Staddon, to a seminar series across the South West of England detailing the developing research into shale gas resources and environmental policy in the UK and exploring the potential implications to water resources and air quality. Further, she has written papers for the Institute of Environmental Sciences’ magazine environmentalSCIENTIST, Geography and a forthcoming book chapter summarising the UK’s shale gas development and water management status.